DIVA ESSENTIALS is a lifestyle brand in Nigeria’s federal capital territory that is providing solutions through products and services. It was founded out of a passion to make people look good, feel good while helping them realize their potentials towards becoming all that they can be. Diva Essentials stands out as a luxury lifestyle and fashion brand with a focus on attention to details. With a team consisting of professionals with several years of experience working in different aspects of fashion design and possessing innovative, dynamic, fashion-forward, skills of global standard. With royalty come elegance, glamor, confidence and authority. Her appearance speaks of power, giving attention to details, making every appearance a show of supreme glamor and elegance, making her the queen she already is. He is known as a Divo and he is more than comfortable to demonstrate his style in confidence, taking no risk in expressing his inner self, bold enough to be a trend setter. 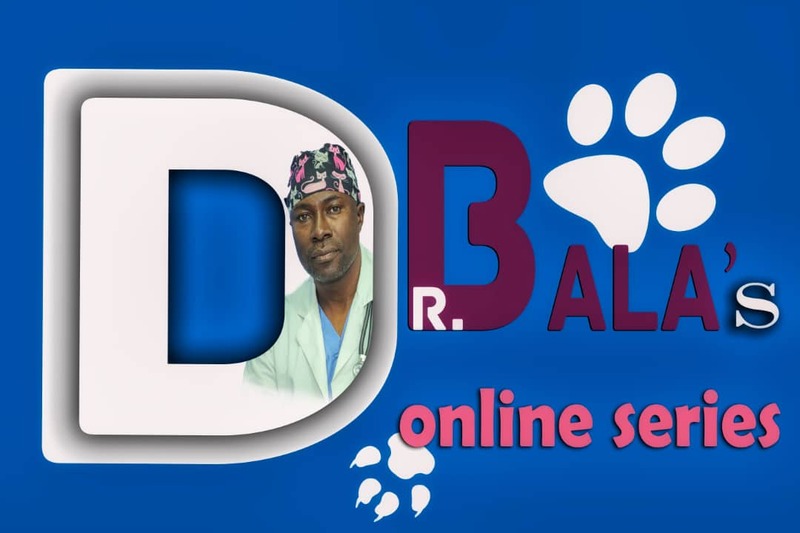 He is second only to royalty as his elegance emphasizes his influence. Sparing no expense to look gorgeous, elevating her beauty, class and style as she dazzles with her presence. The glamorous diva empowers her personality with her appearance, leaving no details unchecked making her presence a spectacle to behold. The Hijab symbolizes modesty, comfort, protection and privacy. The hijab diva is exotic, showcasing her elegant appetite for fashion and style yet feeling comfortable and modest. Chic describes being elegant, smart, stylish and trendy and it’s not different from a chic diva. She has a timeless sense for style, using her fashion to express herself. She is daring, bringing out her mood, personality and lifestyle through her dresses. 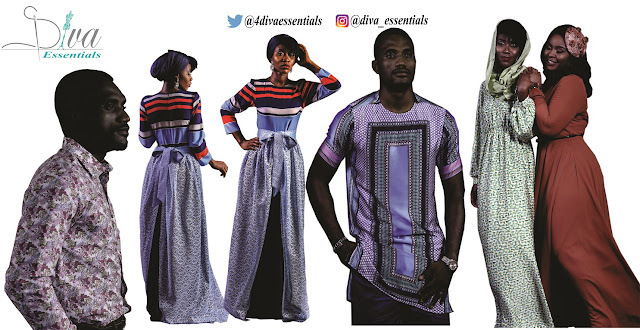 Diva Essentials products are made in either “Ready to Wear” or “Made to Measure” all in one location in Abuja and available for purchase at market outlets, in-store and online with a broad based delivery network.